Since 1972 Olesinski has been renowned for creating some of the world’s most elegant yachts with impeccable sea-keeping and hull efficiency. Our reputation has grown from our belief in form follows function, designing is a privilege and a good design is one that results in a simple solution from a highly complex product and process. 2016 marked the first year any design studio has won in two different award ceremonies both the worlds best refit and the worlds best new build. We designed both Antheya III's (35m new build ) and Falcon Lair's, the 68m 1987 Feadship refit exterior styling, naval architectural and layout design for Princess yachts and Composite Works. Previously winning the 2013 World Superyacht Awards for Imperial Princess our 40m new build illustrates our long term strong market position. Bernard Olesinski’s pioneering spirit has steadily grown from one man’s vision to a 20-strong multi-disciplinary team of naval architects, designers and structural engineers. Each department’s broad experience allows us to work with a variety of materials, regulations, class and flag to suit the project, whether it is new build or refit. Our talented team has access to unique in-house software that improves turnaround times and hull design. Hulls are created within hours allowing us to refine, reiterate and optimise multiple designs faster. 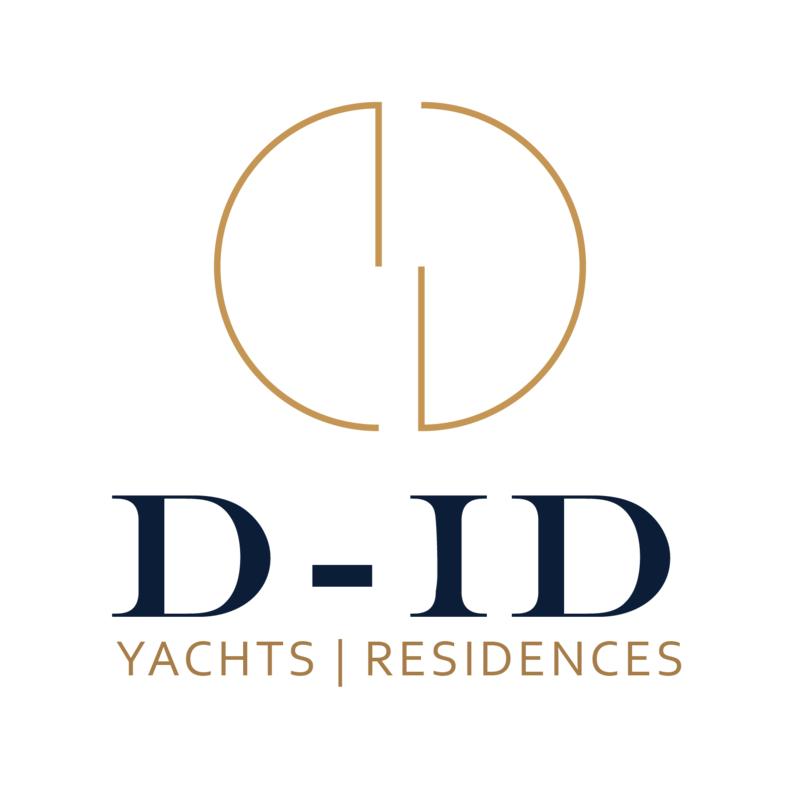 As the 3D design evolves we run in parallel CFD simulations, FE structural analysis and stability assessments to ensure every yacht is viable throughout the development process, providing peace of mind for our clients and the yard. To help our clients our latest innovation is the Olesinski “LiveUpdate” system. We can show our client a proposal and evolve the design in real time on screen or remotely on their tablet. Our newly opened office extension provides us with the ability to increase our capacity up to 35 and support our expansion into the superyacht sector. Behind the scenes, we aim to investigate all the options and develop new ideas yet still offer realistic solutions that meet client expectations. Housing three core technical disciplines in one studio benefits both client and yard as the product evolves as one master design throughout the development process. Our world-renowned naval architects are equipped with in-house software that enables multiple hulls to be designed,tested, evaluated and refined within a very quick turnaround time. Our first-class designers are predominantly from the automotive industry where exterior styling is industry-leading. Every designer works through a project from start to finish and is capable of all aspects of layout and exterior design. Our structural engineers are composite and metal specialists, with a proven record of delivering safe, efficient structures to suit every clients needs. MARU-MARU Motor Yacht 32.20 1977 Dorset Yacht Co. Ltd.
What are the changes in superyacht design spheres, and is today's world of superyacht design very different to what it used to be? With new-boat options wearing thin, what other choices are there for fervent buyers?